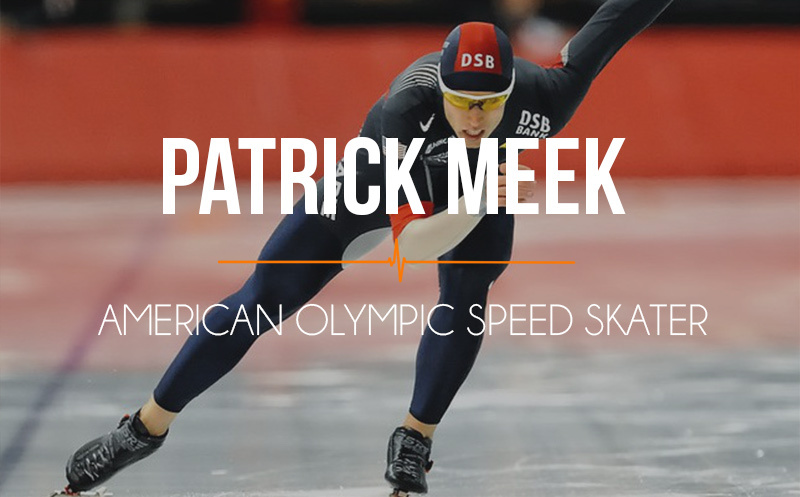 009 Patrick Meek: Olympic dreams and skinny jeans, a speed skater’s tale. 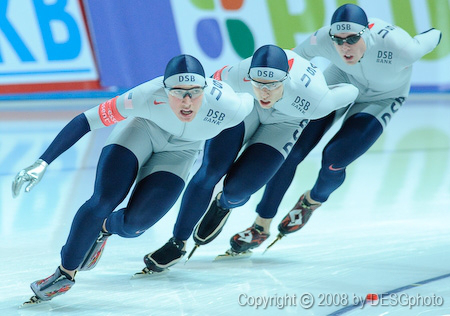 In this episode our guest takes us on a life long journey with the sport he loves. 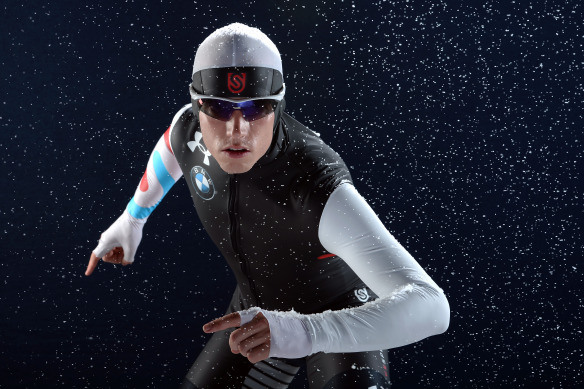 He comes from a long line of speed skaters and shares his passion with all of us from some of his brutal workouts to what kind of focus it takes to see through a plan for four years. Consistency- He delves into what 4 years of focus looks like. 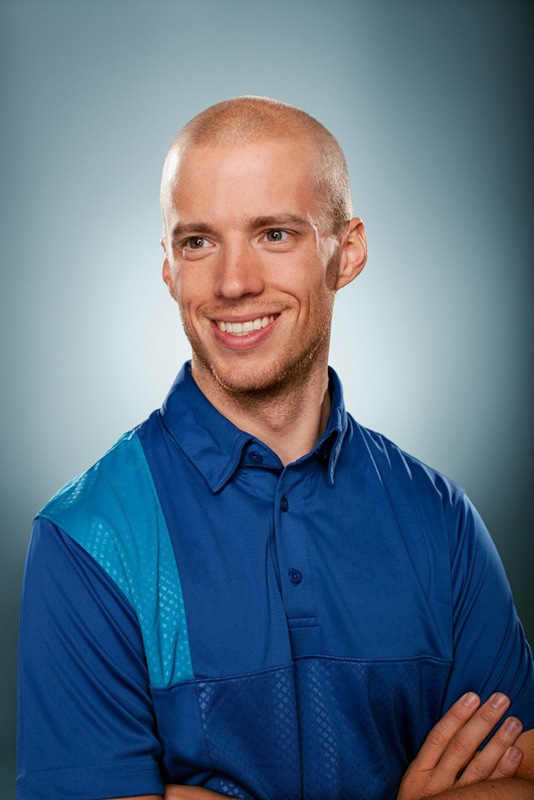 Olympic Site– You can learn about Pat and the rest of Team USA here. Patrick has a challenge for you all to try out next time you run, ideally while you listen to his show.